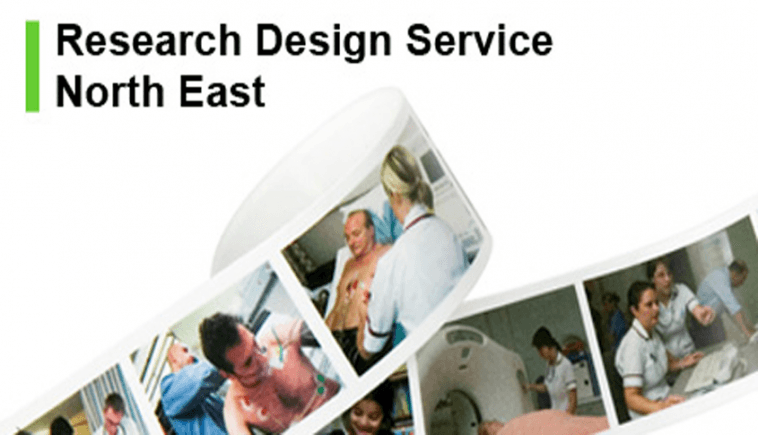 We are in the process of building a bespoke CRM type system for the Research Design Service (RDS) , which is a unit funded by the National Institute for Health Research to provide expertise and support in the design of research proposals. The RDS needs to track the support given to projects by recording the interactions between its specialist advisors and the project team, to record support activities against funding streams and to report across a range of cross-sections through the data to the National Institute. User-editable relationship between tracked organisations and engagements, organised by Types. Flexible reporting including for example, breakdowns by kinds of grant. Our bespoke approach to the RDS involved precisely analysing what was essential and what was optional to the project, given the required time frame. We met with the RDS team to jointly formulate the specification of priorities to inform the delivery schedule. Options given less priority were put on the backlog for consideration at a future time once the agreed essential had been delivered. 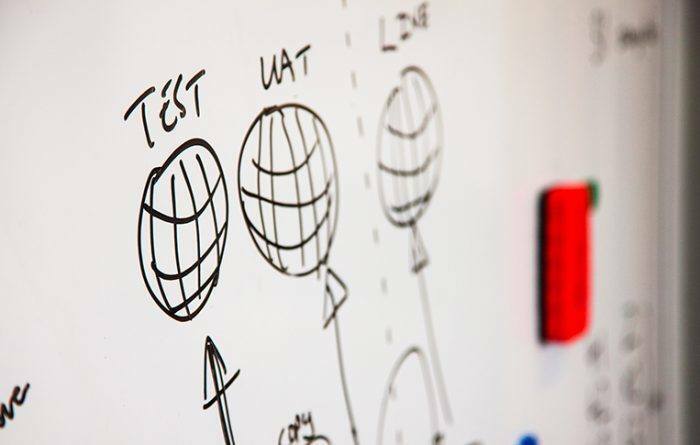 The project demonstrates Data Architects capability to develop systems in partnership with our clients to achieve the best possible balance between requirements and time constraints. The project demonstrates Data Architects capability to develop systems in partnership with our clients to achieve the best possible balance between requirements and time constraints. 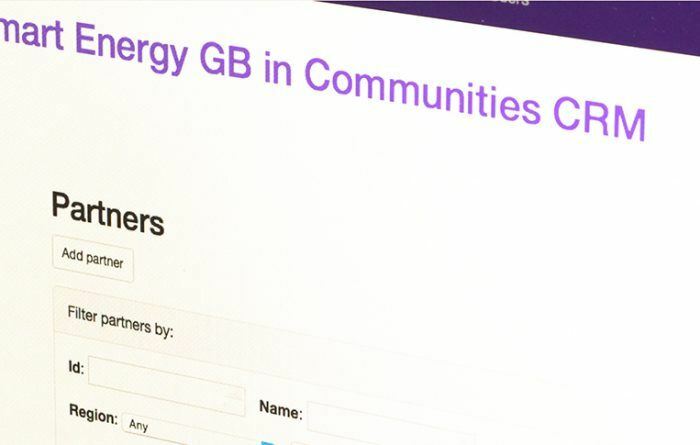 A Customer Relationship Management system to store information about the partner organisations with which NEA and the other stakeholders will be working to deliver the Smart Energy GB in Communities programme. 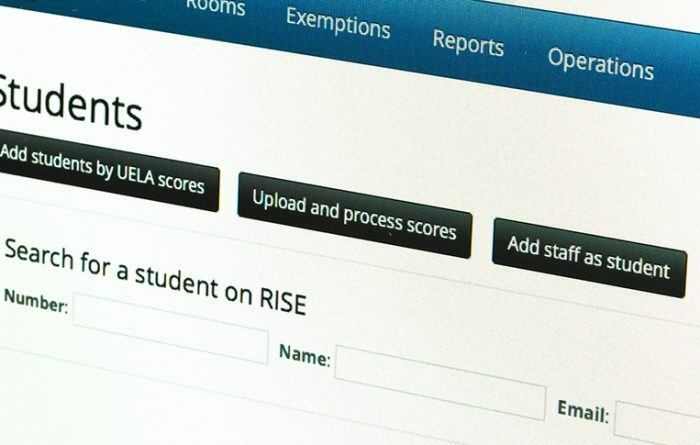 An end-to-end work management system for a national programme of paper based school assessments. A CRM system but also much more. I would just like to thank Data Architects for all their work and support on our randomised controlled trial of domiciliary welfare rights advice for older people. Data Architects not only designed a bespoke online questionnaire, which our interviewers could complete in real time with our participants via tablet computers, they also worked closely with us to ensure our data was entered with the minimum of human error and that it was all safely and anonymously stored. Their support was invaluable and Paul seemed to always be able to restore data even if we thought we had accidently deleted it for ever! I would have no hesitation in recommending Data Architects to others in need of a similar system.